The Navigator Hotel offers one LUX suite. It is very spacious and offers a breathtaking view of the lake. 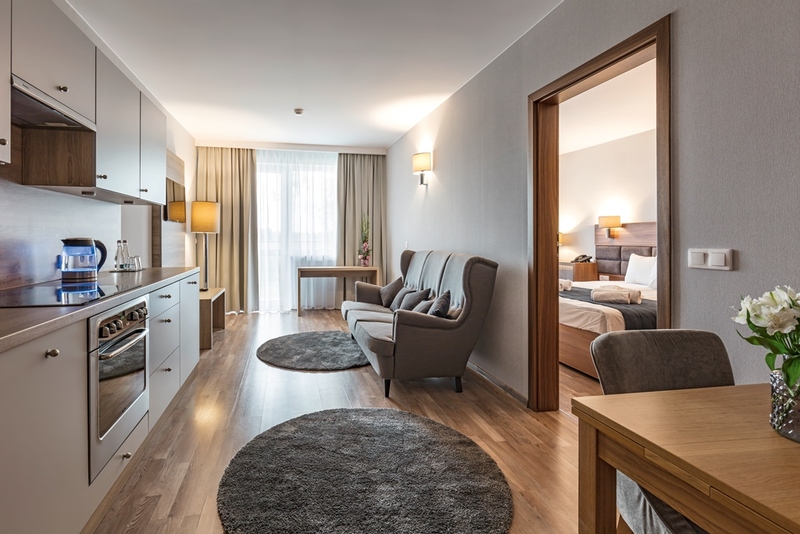 The suite consists of the following amenities: two bedroom and a living room with an open kitchen, a modern bathroom and a toilet. It also features a fireplace and a large, furnished terrace. The room price includes breakfast buffet. 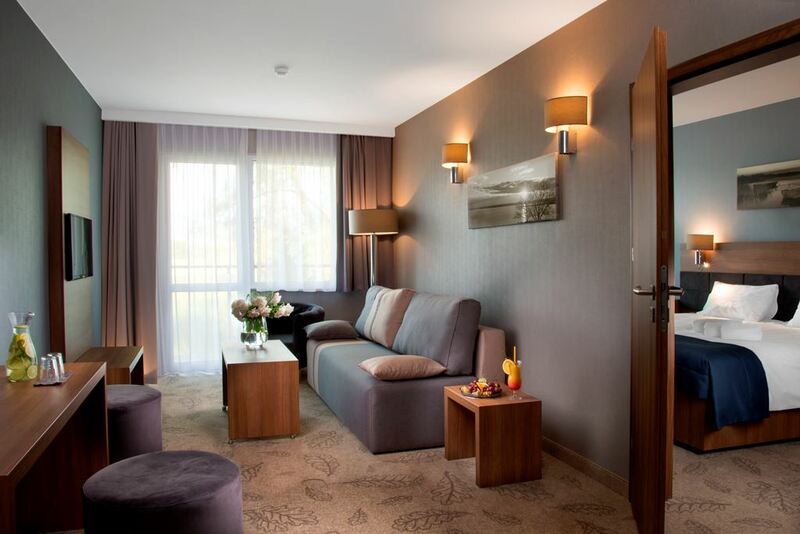 The Navigator Hotels offers one LUX PLUS suite. It features a specious interior and view of the bay. The suite is luxuriously furnished, and it features a modern bathroom, fully-equipped kitchenette and a balcony from the bay side. The room price includes breakfast buffet. 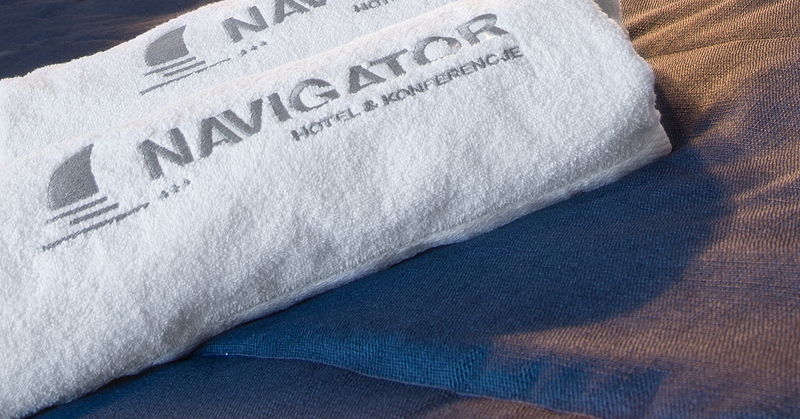 The Navigator Hotels offers one LUX suite. It features a specious interior and view of the bay. 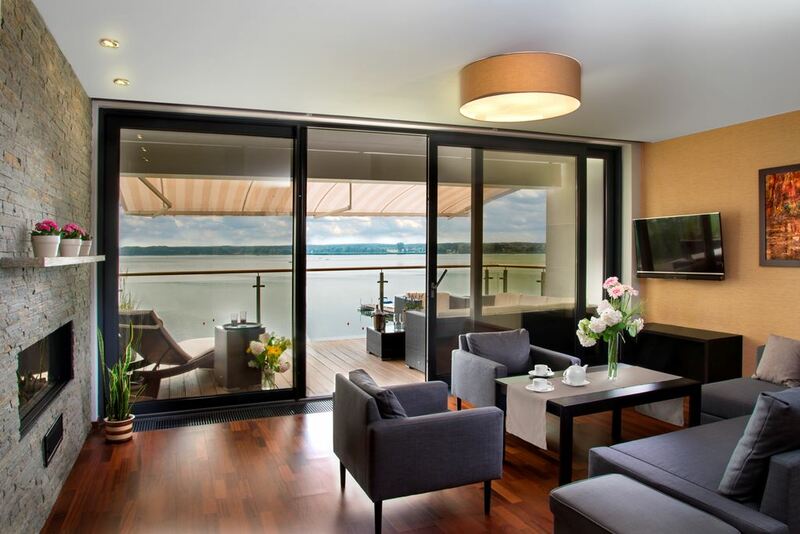 The suite is luxuriously furnished, and it features a modern bathroom and a balcony from the bay side. The room price includes breakfast buffet.